Episode 676 – Home to Roost Live Demo & Stampin’ Up! Butterfly Gala Spotlight & Sale-a-bration! – 1 freebie(s)? 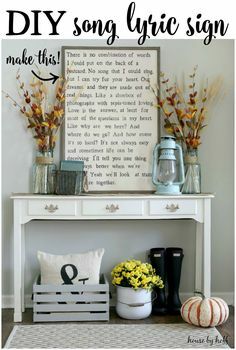 DIY Song Lyric Sign – 1 freebie(s)? 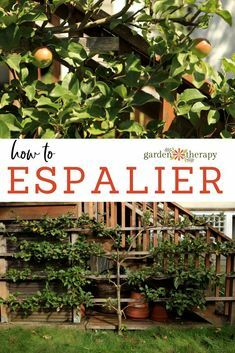 How to ESPALIER smal – 1 freebie(s)? How to Make Perfect – 1 freebie(s)? 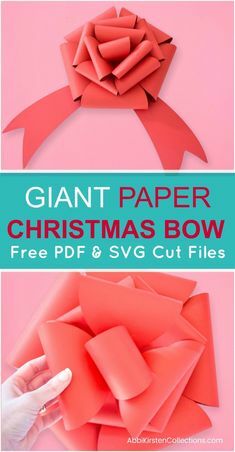 Free Christmas Bow T – 1 freebie(s)? 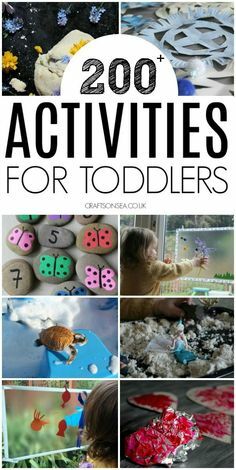 Easy and fun activit – 1 freebie(s)? 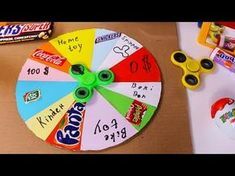 How to make large pa – 1 freebie(s)? 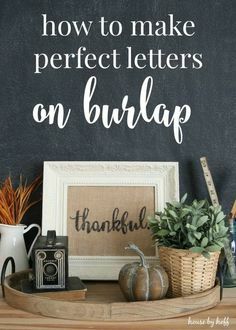 (24) Simple DIY Idea – 1 freebie(s)? 100 best free farmho – 1 freebie(s)? 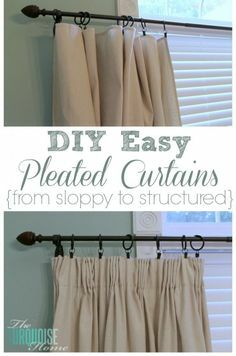 DIY Easy Pleated Cur – 1 freebie(s)? 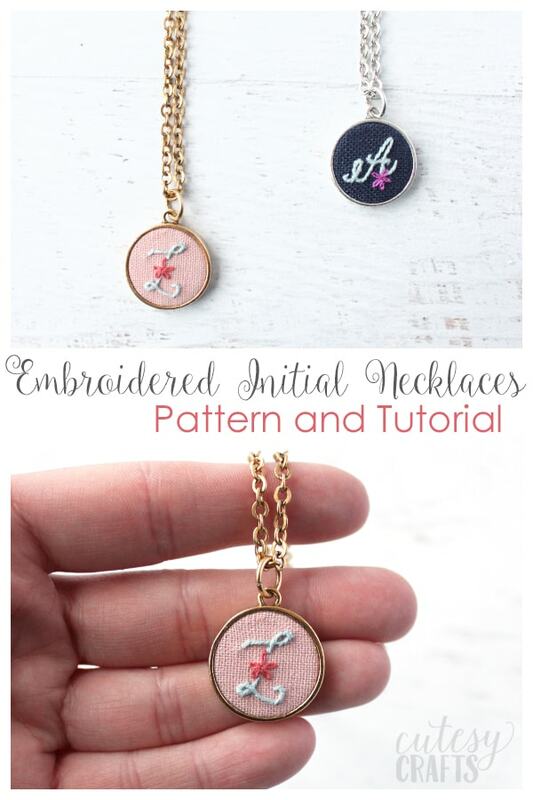 Embroidered Initial Necklace Tutorial – 1 freebie(s)? Minnie Mouse DIY Coin Purse – 1 freebie(s)? How To Make A Confetti Valentine Mason Jar – 1 freebie(s)? DIY Valentine Sprinkles Candle Gift Ideas – 1 freebie(s)? How To Make Valentine Heart Window Treat Bags – 1 freebie(s)? Valentine Treat Bags with Matching Mason Jars – 1 freebie(s)?